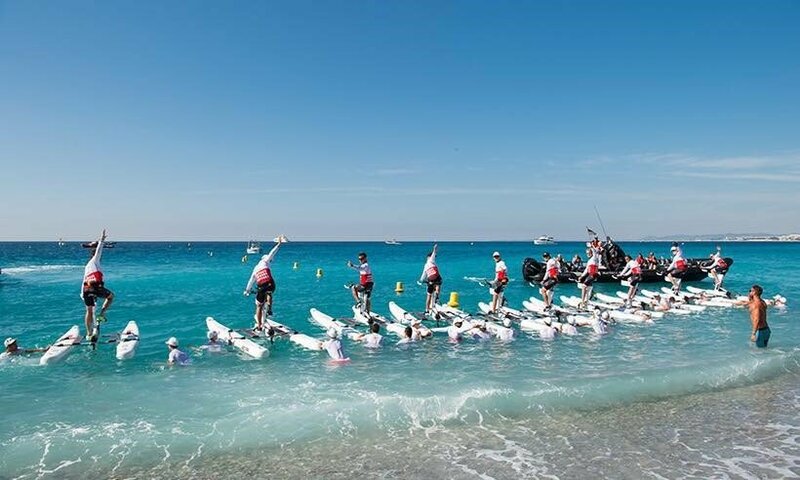 We are delighted that this weekend our cellular technology is supporting 50 brave contestants, as they take to the water to cycle across 21km of the Mediterranean in a charity fundraiser from Nice to the port of Monaco, in the Riviera Water Bike Challenge. Boasting a wealth of celebrity athletes from athlete Paula Radcliffe, to boxer Carlos Takam and Formula One’s Felipe Massa, the event will see millions raised for the Princess Charlene Foundation, against a backdrop of the alluring southern French coast. Eseye’s AWS integrated AnyNet SIM technology will be used by VDS Racing to connect cellular tracking technology into the contestants’ SchillerS1 water bikes. 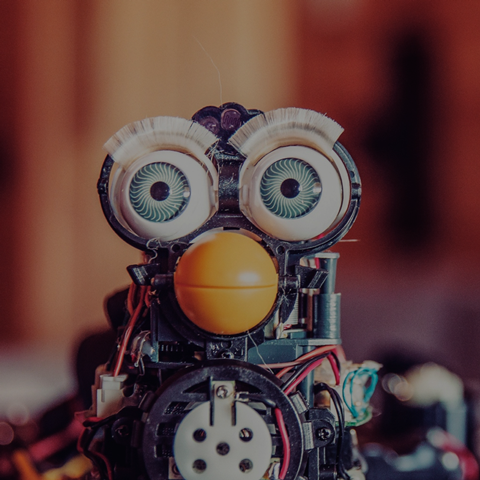 Better connectivity means reduced health and safety risks, more accurate results and a better experience for the daring challengers.